So what am I working on at the moment? 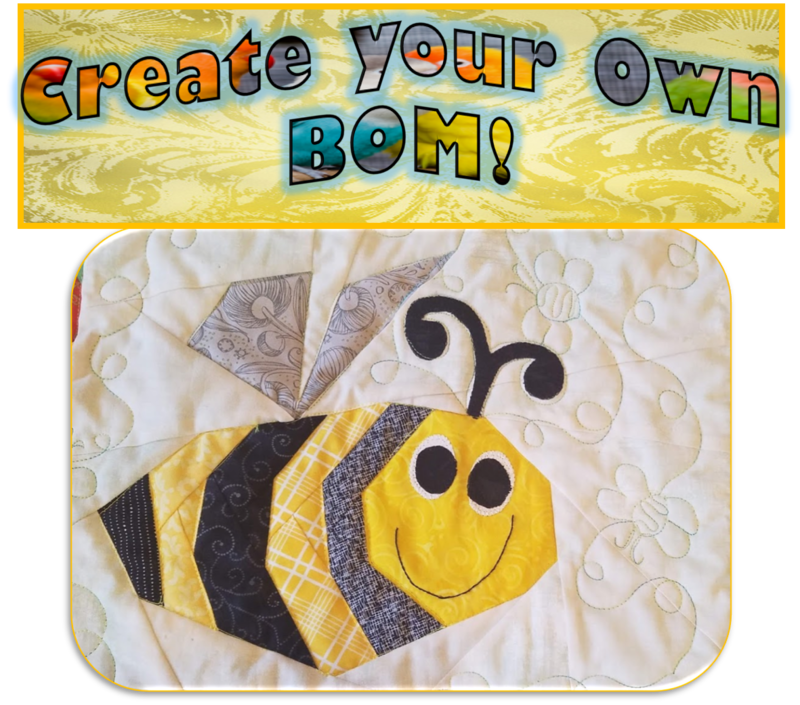 Well, visiting my blog, you'll notice I'm a pretty eclectic sewer who dabbles in applique, English Paper Piecing, (love my hexagons) traditional and out-of-the box piecing, long-arm quilting, quilt/sewing area organizing (See my Sunday Organizing Series). And, as if that's not enough, 2014 finds me exploring wool by participating in Sue Spargo's BOM. I have many W.I.P. but let's not talk about those! (wink! wink!) I'd like to personally invite your to stop by on Tuesdays to rejuvenate your OLD posts here at my: Tuesday Archives Linky. Read all about this linky party right here. And feel welcome to check out last week's linky party right here. Take a look around and hopefully you'll be inspired by what you see and become a "follower" and I can visit your blog as well. Not a day goes by that I'm not stitching, sewing or quilting...even if it's just while watching TV at the end of the day. I'm a list maker. 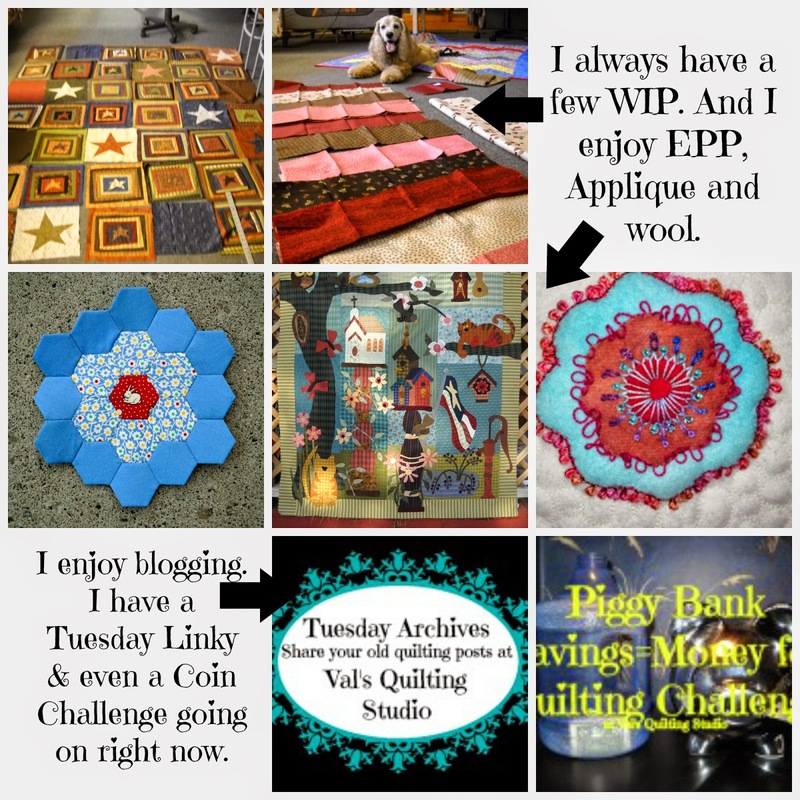 So each week starts with a list of blogging and quilting goals. I've always been crafty and realize it's just a part of who I am. I've so enjoyed being part of this blog hop and want to thank you for stopping by! Faith: She blogs at Will It Never End. 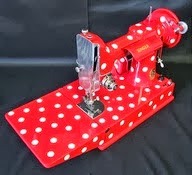 We have become wonderful "email" buddies through blogging and quilting and she is just the nicest person! 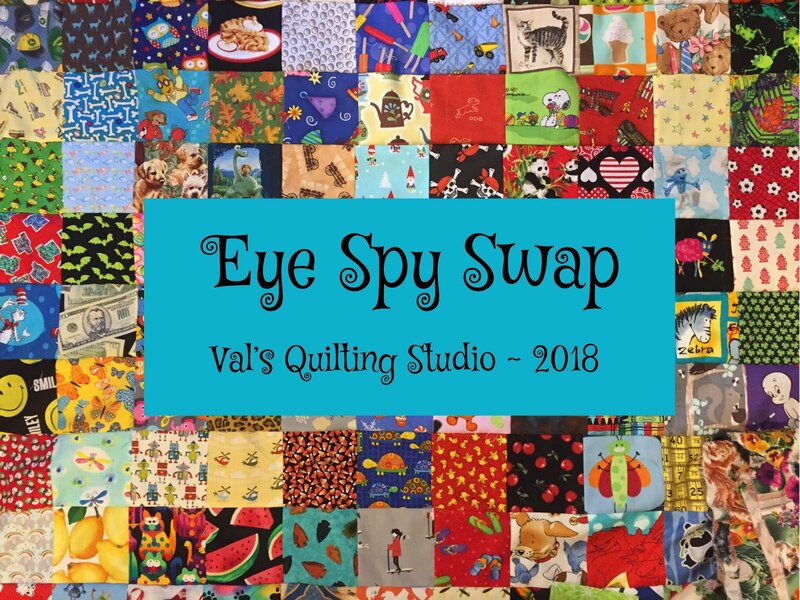 She claims to be a slow blogger and let me tell ya, the wait is always worth it as her quilts are wonderful! 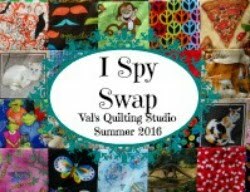 Val your work and blog are always a big inspiration for me! Thank you for all you do! Thank you so much for this post. I think I could have written it myself, as I like the same things as you, and also the same colours. So happy to follow you. Thanks for sharing all this fun stuff about yourself! Always a joy to read your blog! What an interesting post Valerie! Congratulations on all those wonderful creations of yours! I absolutely love your self portrait quilt! There is no shortage of creativity with you.....love it. Great post even thought it was Jacksonless! Your studio looks so spacious and full of light and colour. Lucky you! Yes, he must have been busy napping or something. My studio is actually in our basement...the yellow paint helps and I do have four windows. Luckily, it keeps very cool during these hot summer days! Fun and imaginative definitely fits. Your blog is always a bright spot in my week, you have such sunny stuff going on. So fun to read more about you! 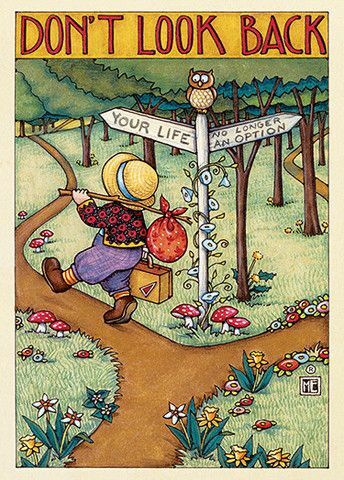 It's nice to see a summary of your quilting life. I love your star blocks WIP, how did that go unnoticed so far?